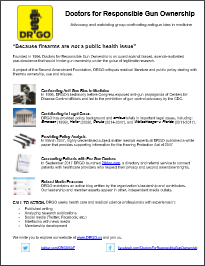 As part of its Mission Implementation, DRGO publishes Position Statements on topics relevant to the intersection of Gun Rights and Medicine, Medical and Public Health Research and the resultant policy recommendations. 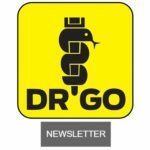 Where appropriate, DRGO makes available resources for use by health care practitioners and patients. 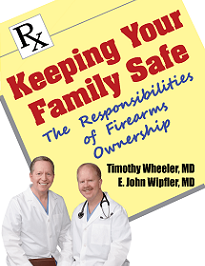 This index will be updated as new topics emerge and existing ones evolve. 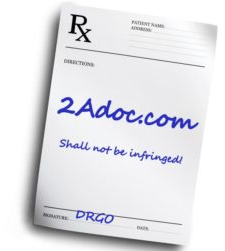 Please click on the above links, or use the drop-down menu, above, to access individual Position Statements.